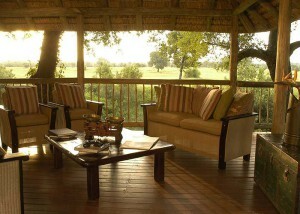 Sabi Sabi is a famous South African game reserve, offering safari experiences like nowhere else in the world. You know that you are in a special place from the moment you arrive. Choose from several award-wining and luxurious lodges that ensure a fantastic and memorable holiday or honeymoon. Sabi Sabi Private Game Reserve is one of the several large parks that make up the Kruger National Park, with 65,000 hectares of rich vegetation and abundant wildlife. The Big Five (elephant, lion, rhino, leopard and buffalo) roam freely between the unfenced reserves, and are almost always found on game drives. Other animals you may encounter include the African wildcat, hippopotamus, duiker, impala, giraffe and spotted hyena. All rates on this website are for 2018. Little Bush Camp is a luxury safari lodge for family, friends, or small groups and offers unparalleled intimacy and seclusion. 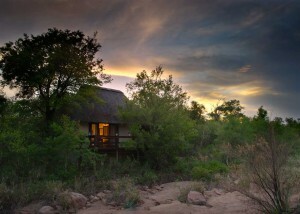 It boasts six luxury suites, each with a private viewing deck and heated spa bath overlooking the riverbed. Sabi Sabi Selati Lodge reminiscent of a bygone era, infused with artefacts and vintage décor. Nights are illuminated by oil lamps and stories from the game rangers. This romantic lodge conjures up images of a time when life was a little slower, a little gentler and a lot more indulgent. Sabi Sabi Bush Lodge has earned a reputation of a “luxury home in the bush”, service excellence and effortless personal attention. 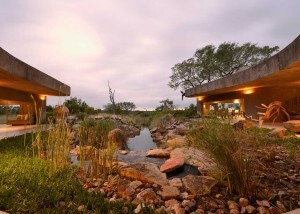 It is located deep in the bushveld overlooking a waterhole and an open plain and has 25 suites in total. Earth Lodge is a safari haven, sculpted into a slope of the earth, almost invisible from its surroundings, the lodge uses texture, light and space to present a lodge like no other. 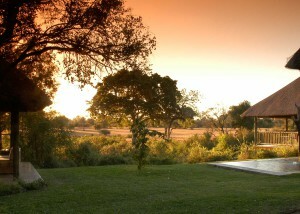 It has been described as the most environmentally friendly lodge in Africa.